U.Gamers Podcast #075: Jon’s Cookie Dilemma, Watch Dogs and the FFV Four Job Fiesta – Game/Life Balance U.S.
Jon has the most epic cookie dilemma in the history of video game podcasts. 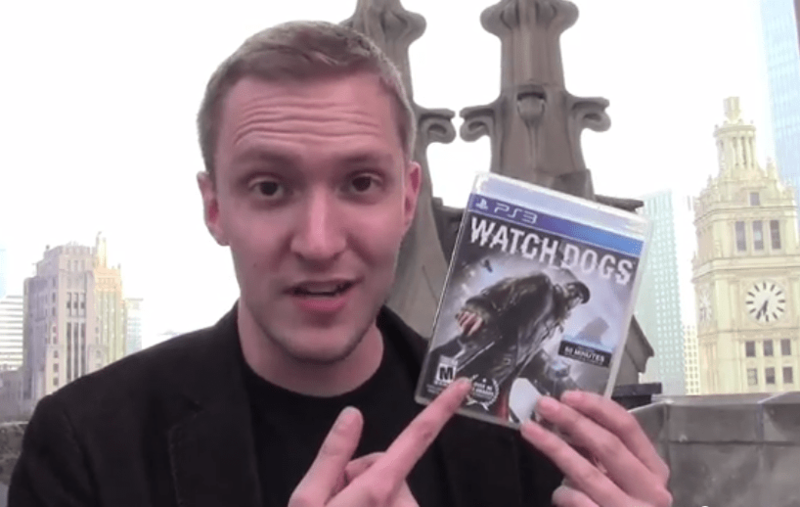 After giving him advice, Cody gives his first impressions of Watch Dogs. Jon then talks about recent improvements in Plants vs. Zombies 2: It’s About Time, and explains his participation in the Final Fantasy V “Four Job Fiesta” fundraiser, complete with excessive alliteration and a new way to play the Square-Enix classic.